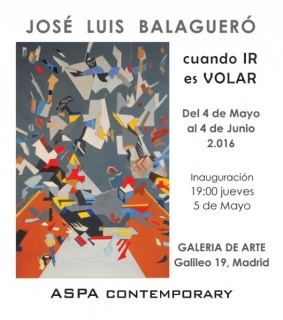 En abril de 2016 ha abierto también la galería Aspa Contemporary. 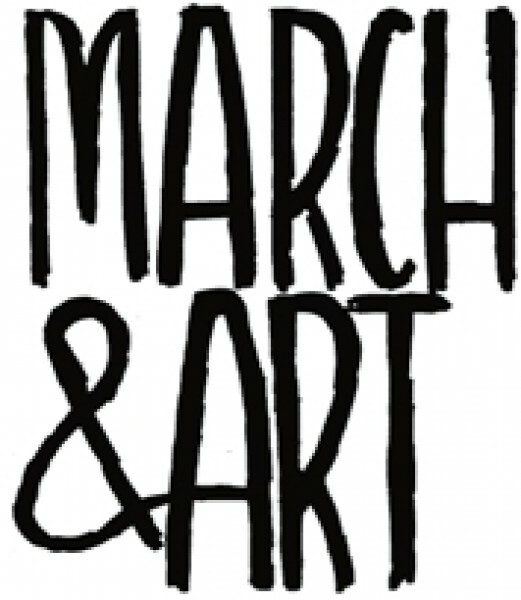 MARCH & ART represents and promotes contemporary Spanish artists and organizes exhibitions along Europe. 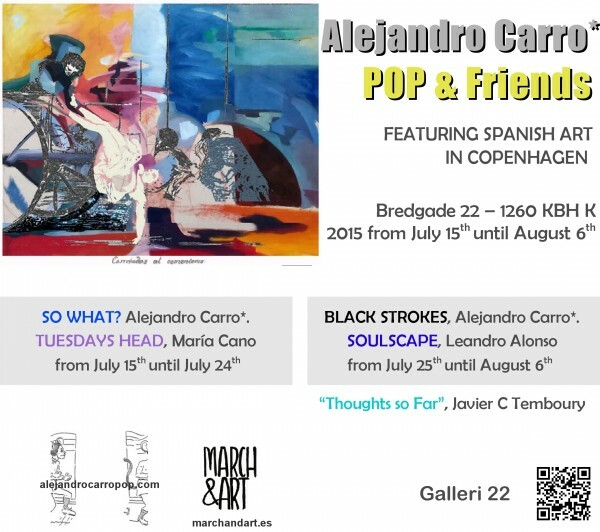 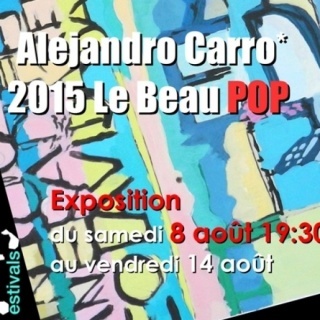 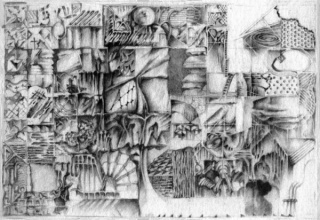 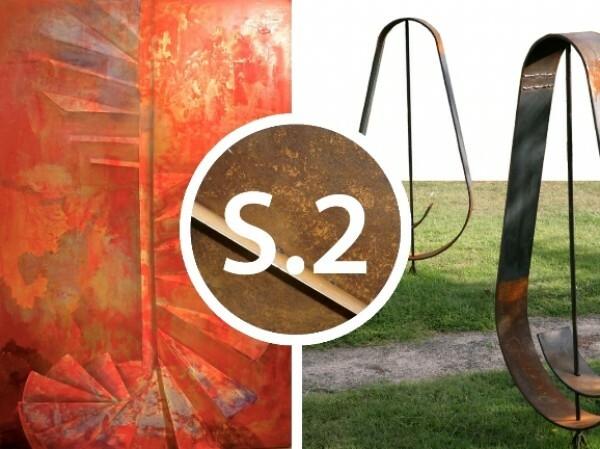 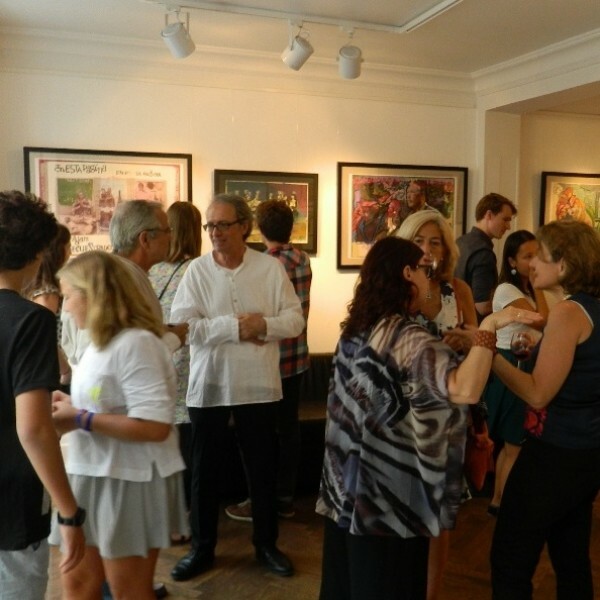 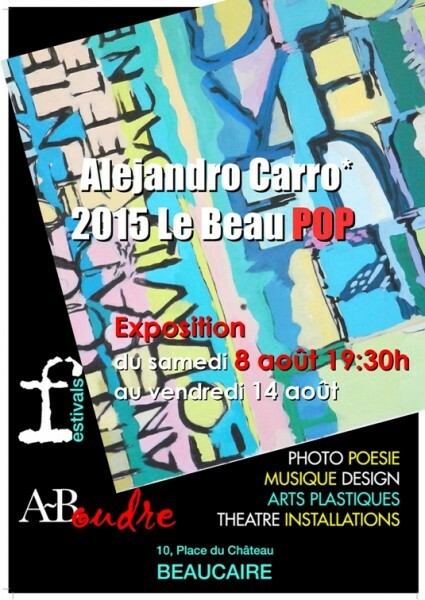 This summer 2015 we have shown the works of our artists at Galleri Bredgade 22,Copenhagen, Denmark and at A-Boudre Cultural Centre Beaucaire, France. 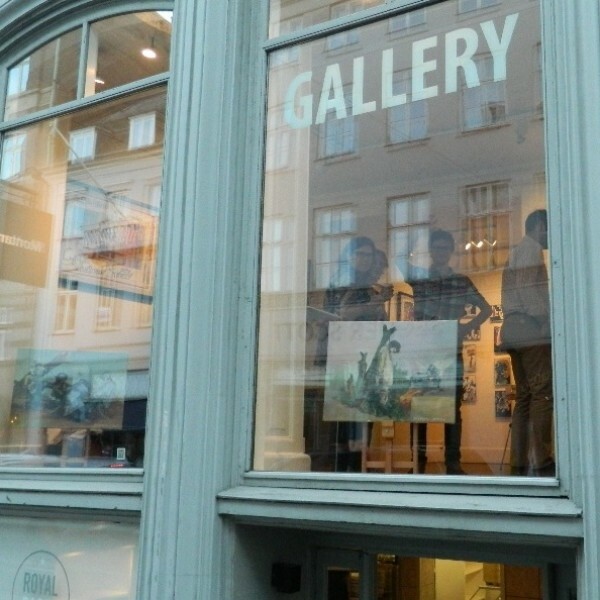 March & Art projects are open to the exchange and collaboration between different cultural institutions.